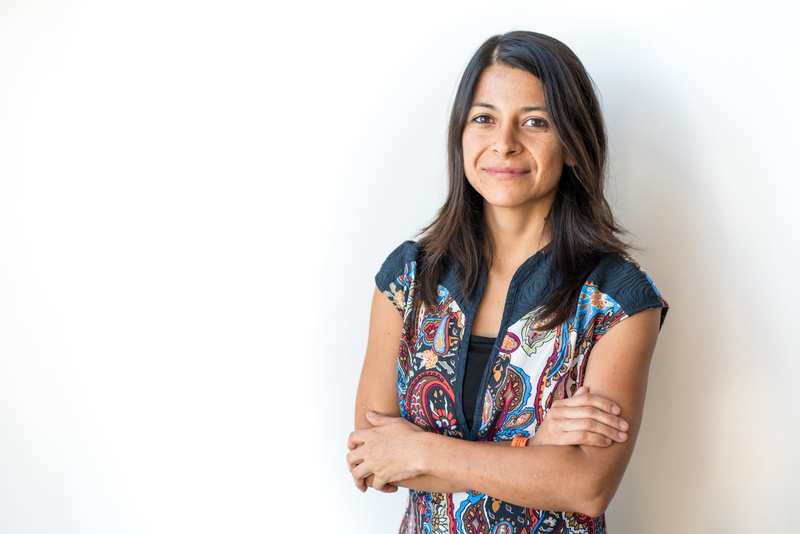 Helena Cardenas is currently enrolled in the Ph.D. program at the Department of Urban and Regional Planning, University of North Carolina, Chapel Hill, with specialization on Economic Development. She received her M.Sc. degree on Environmental and Natural Resource Economics from the University of Concepcion, Chile. Her research interests are on water and energy demand and welfare effects estimation under pricing and non-pricing policies.